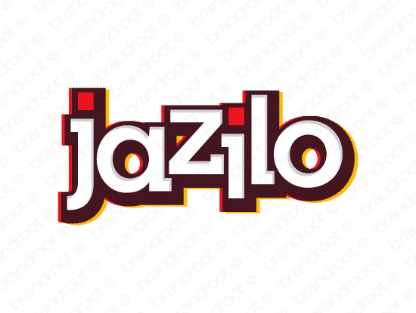 Brand jazilo is for sale on Brandroot.com! Taking inspiration from the word "jazz", this name conveys a loose and easy-going vibe. Jazilo has an appealing sound and versatile potential for music studios, apps and services or innovative new online media platforms. You will have full ownership and rights to Jazilo.com. One of our professional Brandroot representatives will contact you and walk you through the entire transfer process.